Do you want to request a quote for this Bosch Rexroth Gearbox for GE 1.5 Sle - GPV 453 i=98,01? You can easily contact the supplier in just a few clicks. The vendor describes the product’s condition as new and guarantees a delivery time span of Within 3 days. 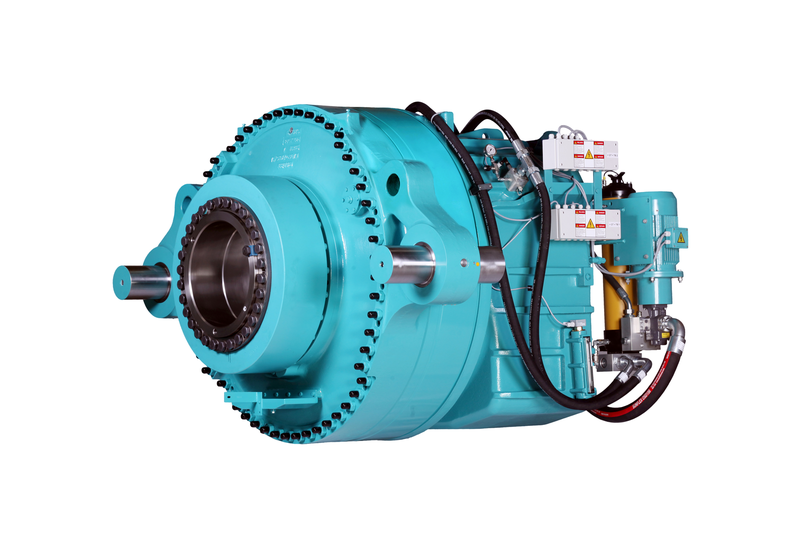 The product (as part of product group: Gearboxes ) can be used for GE GE 1.5 wind turbines. This manufacturer of this part is Bosch Rexroth and uses part number R916576982. If you want to order this product, please contact the supplier for a quote.